BEST, Board of European Students of Technology, is a non profit student organisation. It is run by students, working for students. BEST organises different activities where students from member universities get the opportunity to increase their international experience, establish contacts, improve their English and have fun. Each BEST Course is attended by 20-30 students of engineering. 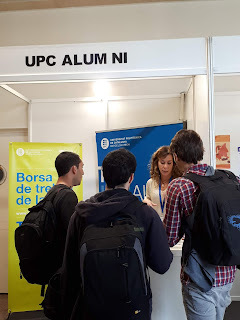 Local BEST groups arrange short (1-2 weeks long) courses throughtout the year, where engineering students get the chance to learn more about a specific topic in their field of interest. BEST also organises seminars on educational issues, engineering competitions and leisure events. In a learning event participants attend lectures given by the university's teaching staff or by experts from companies. They visit companies, industrial plants or research centres and sometimes take part in case studies.